Each week we'll invite you to upload and share videos you've shot of yourself talking about your artwork along the different themes in The Big Painting Challenge. We'll also be sharing top tips to help you with the different themes. 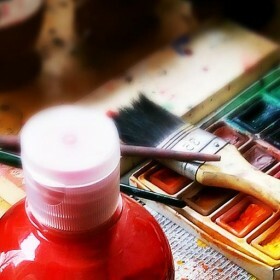 Choose a piece of yourartwork related to the different themes or create a brand new one. Pick up your phone or your camera and film yourself describing it, you can check out our Top Tips ForPhone Filming. Tell us about the techniques you've used as well as the reasons behind your artwork. Keep the videos to less than 90 seconds. Your video can be a single take or you can edit it. When you're ready come back here and upload your video to share it with the world! 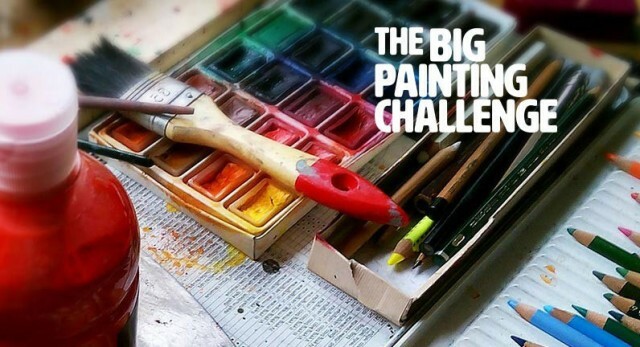 The best videos will be featured on The Big Painting Challenge site and on our Twitter and Facebook channels!